On the territory of a small map Classic Hunger Games for Minecraft PE you will find a real game for survival, which is perfect for 2-8 people. 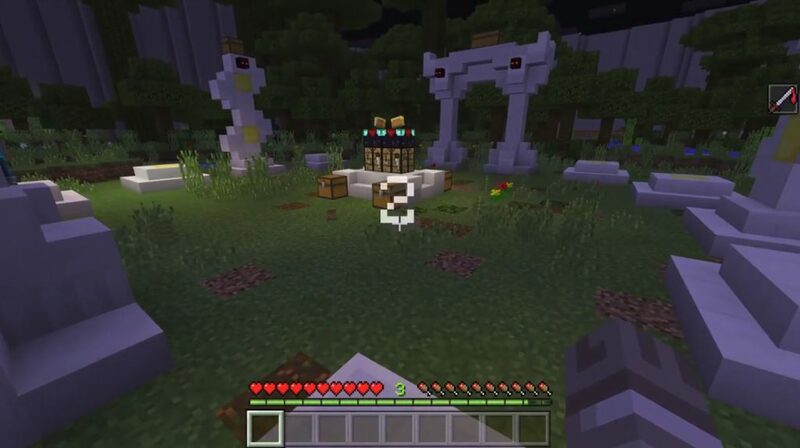 Classic Hunger Games Map – a very popular mini-game in the world of MCPE, especially for multi-player servers, where players have to compete among themselves in the survival environment of PvP. The main goal of this game is to be the last surviving player! 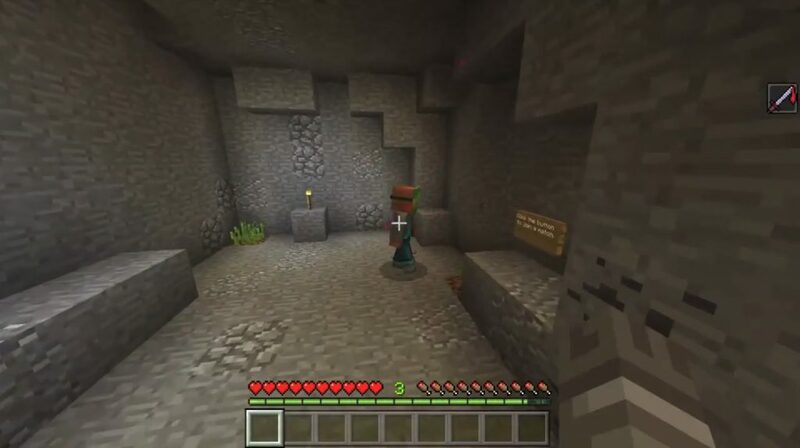 Well, for this victory you will have to fight with other players, collect resources and survive in Minecraft Pocket Edition! Good luck! Before starting this game in Minecraft PE, you have to choose a set of objects. This is done very simply, you only need to hit one of the mobs in the selection area. There are three different sets, each of which has its own unique features. Once you choose the kit, you can send to the survival arena! To start the game will require at least 2 players (and a maximum of 8). The main task – to survive, well, more precisely, to experience all the other players. Collect all items from the chests and use them for your survival in the MCRE! Once the match has started, do not let new players join the world, otherwise it will lead to a malfunction of the players count system! Before the game, do not jump from the pedestal!